I’m so excited today to share a little bit about a brand-new quilt design resource available online from Threadbias. First of all, if you are not familiar with Threadbias, let me introduce you. Threadbias is a recent online sewing community website, run by real live sewists, where you can connect with groups, find and sell patterns, and be a part of a sewing community. You can create your own free profile any time! And now Threadbias is launching their brand new Quilt Design Tool. This is a web-based tool where you can go to create your own block and quilt designs. I first heard about this design tool at the Sewing Summit last fall while it was still under construction. I was so impressed with the designers and builder and their vision of creating an intuitive, simple to understand quilt design tool for people like me. While I would love to someday learn Adobe Illustrator, frankly, it scares the pants off me, and is probably more tech-y than I really need most of the time. I have other quilt design software, but I often feel frustrated by it’s complexity and have only figured out how to do limited things with it. 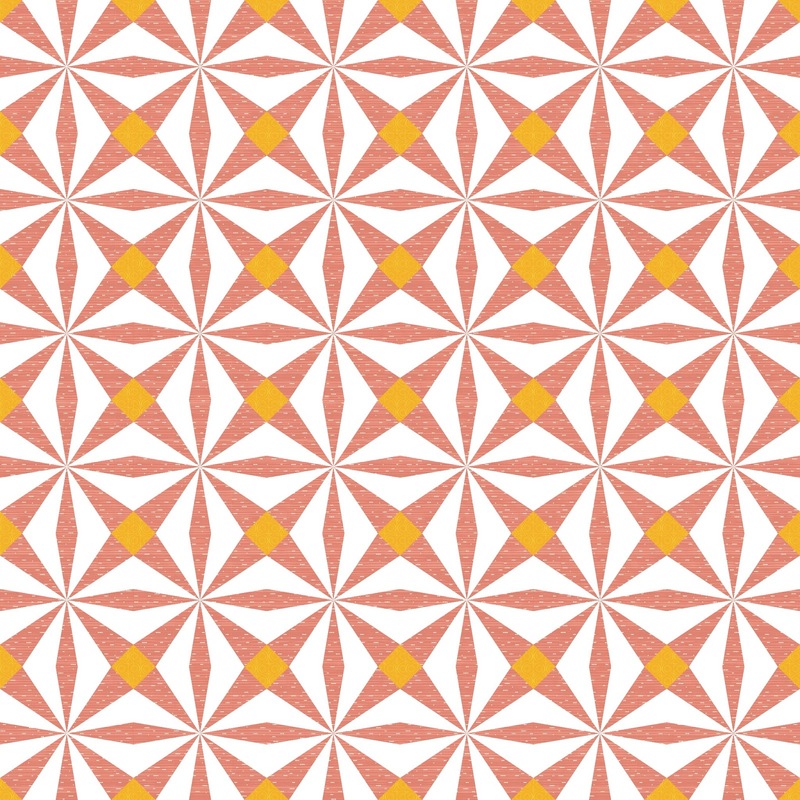 As a result I’ve been anxious to give Threadbias’ Quilt Design Tool a try. And after having played with it this week, I’m already loving it and have signed up for a paid subscription myself. This is a block I created today. It came together so quickly! I highly recommend watching the simple YouTube tutorials Alex (the Design Tool builder) has created to show you all that the program can do. You can watch all of them in a short amount of time and will suddenly have the ability to create lots of snazzy new block and quilt designs. And this is the quilt design I made from my block. After designing your blocks/quilts in the Quilt Design Tool you can easily export them as jpg or vector images. And feel really cool about yourself. Another one of the great features of the Quilt Design Tool are all the swatches of current and recent fabrics from most of the major fabric manufacturers available to use in your designs. 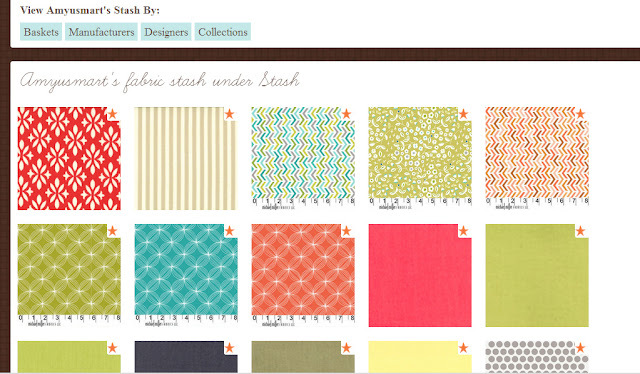 You can choose fabrics from the site and add them to your profile “stash”. Then they are ready to use when you are designing. Most of the fabric ‘swatches’ show up so nicely in the digital designs, but I did notice a few of the fabric images repeated with the ruler or looked a little ‘out of whack’. I’m not worried about it though. It’s very obvious that customer satisfaction is a high priority to the folks at Threadbias. Because the tool is so new, there are a few bugs to work out, but there are updates made to the Design Tool daily and new capabilities being added all the time. Alex, the builder, is very engaged in the Design Tool forum, welcomes suggestions and fixes issues sometimes by the next day. Clearly this is a tool that the folks at Threadbias want to be useable and helpful, and simple and intuitive enough for people like me to use. If you’re looking for a computer quit design option, I highly suggest you check it out. You can try the limited-capability tool for free when you sign-up for a free account on Threadbias. Full access to the Quilt Design Tool is available for a monthly $10 subscription which you can cancel at any time. And today, Threadbias is giving away a free month-long subscription (or a one month credit if you’re already a subscriber) to one of you readers! To enter to win, simply leave a comment on this post. Giveaway is open until Thursday, April 4, midnight MST. GIVEAWAY CLOSED. I am just more and more impressed by this tool the more I see. 🙂 Thanks for your input! Thursday, April 4 – Sew, Mama, Sew! I&#39;m so happy to hear about this website. 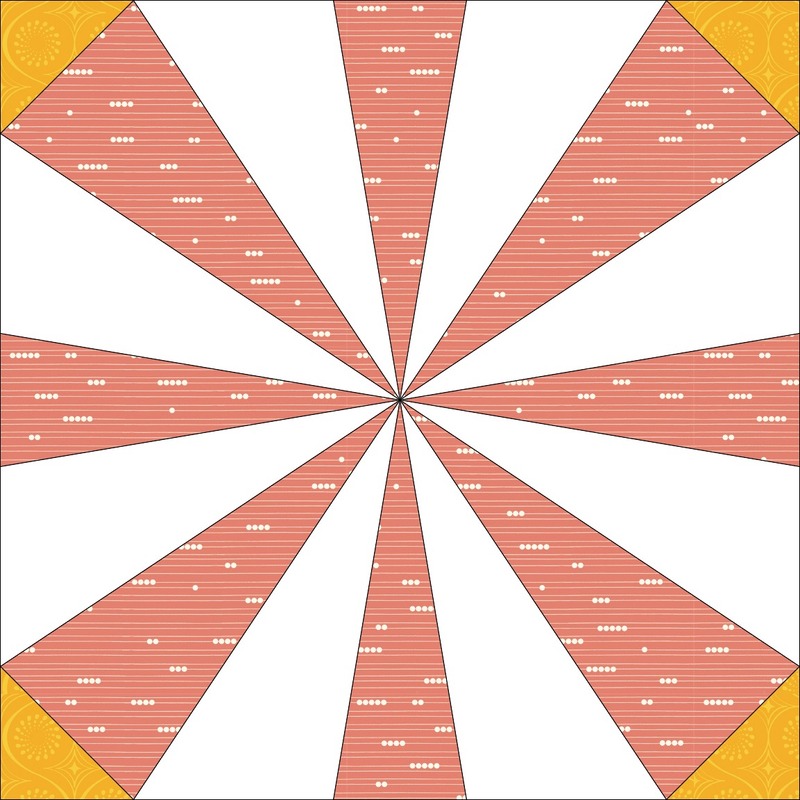 I have been curious about quilt design software, but unsure about making a purchase because of the cost and the complexity of the program. This sounds great! I saw this a while ago when they were looking for financial support, think it&#39;s a wonderful idea! I would love to try it out. I&#39;d love a month&#39;s worth subscription. It would be great to see if this is better than EQ!!! Looks like a great tool for a visual person like me. I love the block you designed, Amy! I love your quilt. Can&#39;t wait to try out the program. Can&#39;t wait to check out the site. It looks like it could be very useful! I&#39;ll be checking it out for sure. Thanks for the great info on it. This looks like it would be a lot of fun! I&#39;d love to try it! What a wonderful tool, cannot wait to try it out!! I too am frustrated by other quilt design software so I&#39;d love to give this a try. Thanks for the giveaway! I&#39;ve been anxiously waiting for this tool to be finished! It looks like something that would fit my needs perfectly! This looks like a great program! I&#39;m excited to check it out. This is such a neat tool! Cannot wait to give it a try! i love that the design tool works on Mac, yay!!! What a great site! I&#39;ve been wanting to play around with quilt design but didn&#39;t want to invest $200 for EQ7. This is a nice toe-dip in the water! I have been looking for a quilt design tool that is easy to use! I will have to check it out! I saw the demo of this a few weeks ago and thought it looked really interesting. thanks for sharing! Sounds like a terrific idea and I really love the quilt you designed with your new block. I want to make that! I like how you can design a quilt block and a quilt layout with this tool. Very cool! Thanks for a chance to win a trial. That would be great to get to play around with it for a month! it looks like fun… and it looks a lot easier that EQ! Love your design – this tool sounds amazing! Thanks for teh chance to win! Oooh this looks like a really neat idea! When I have a bit more time I will have to pop over there and play around. Thank you for sharing this with us! Going to watch the youtube videos now! I have EQ but haven&#39;t really tried it. I would love to try this one. I have been wanting to give it a try! Hoe perfect it would be to get to try it out! This looks so much easier to use than software! Thanks for the chance to try it. I signed up for a subscription after seeing some ads for this tool! It sounds and looks great. I&#39;d love to give it a trial with a free month&#39;s subscription. Thanks for the chance to win. looks like a great tool. I&#39;d love to give it a try. Thank you for the giveaway! I&#39;m new to quilting, but am up for anything new! I would love to win this giveaway! Thanks so much for the chance! Very cool! I hate watching YouTube tutorials, but I will do it because I would love to make designs not using graph paper! Oh wow! This is just what I need especially because I am such a visual person! I would be really scared to try it, but I guess it would be really fun to try. I have never designed a quilt in my life. Maybe I could become a designer if I had the tool, however. I had An EQ early edition and really couldn&#39;t do much with it, am looking forward to simple ness! I would love to win a free month. I&#39;m new to quilting and could really use some help! Thank you! I&#39;ve just looked at some of the instructions videos and it looks like a great tool, so I&#39;d love to win a free month&#39;s subscription to really try it out. Wow this sounds almost to good to be true. A system to make your own blocks (quilts) that does not cost a fortune, hmmm I am hesitant because I am not tecky but is it really user friendly? Thanks for info on this I might just check it out. What a great tool to be able to use! Thank you for the giveaway! I&#39;ve already started playing with this ~ so awesome! I could sure put that to use and have some fun ! Sounds amazing! Can&#39;t wait to try it. Thanks for the chance to win! I&#39;d love a month to really play around with it! I am dying to try out this tool. I love my Mac and it would be great to be able to test this. Hi SIMPLESEW! Thanks for trying out the Quilt Design Tool. The tool tips boxes that give the description of what each thing does should stay as long as your mouse is hovered over the icon so you have time to read. Please let me know if that isn&#39;t working for you. Thanks for the opportunity – looks like a great design tool! I sure would like to try this one out! I&#39;d love to try this clever design tool. Thanks for the chance to win. As a &quot;newbie wanna be&quot; quilter this sounds like a really awesome tool. I would love to win! This is such a fun way to &quot;learn&quot; about this tool. Thanks! Looking forward to checking this new tool out! Thanks for the giveaway! This this looks like such a fabulous tool, would love playing with it! I jumped in with both feet to use this tool. It is easy to learn and a terrific time saver. I would love to be able to design my own quilts. Thanks for the giveaway. This looks like so much fun and good news for Mac users since no other software for quilt designing is availabe for Macs! Thanks for the givewaway! Love your block. Already subscribed so the fun begins. What a great giveaway – thank you! I haven&#39;t had the chance to try this yet, but the blog hop is really intriguing me. I&#39;m intrigued. I&#39;d love to give it a try. Hurray! Finally a program that&#39;s useable by all! Sounds wonderful. I&#39;d love to give it a try. Thanks for the opportunity. Looks like a terrific – and useable tool. Would love to try my hand at designing some blocks/quilts with it. I&#39;d love to give it a try… thanks for the opportunity! This tool looks so awesome! I love that there is a community like this, and the tool looks amazing! Cool block design! I think I may have to try this program out, though I know I do well enough in Photoshop right now. It&#39;s neat to see how a single block comes together to form a complete quilt design, and how different it looks with all the blocks together! It would be so fun to play with this.